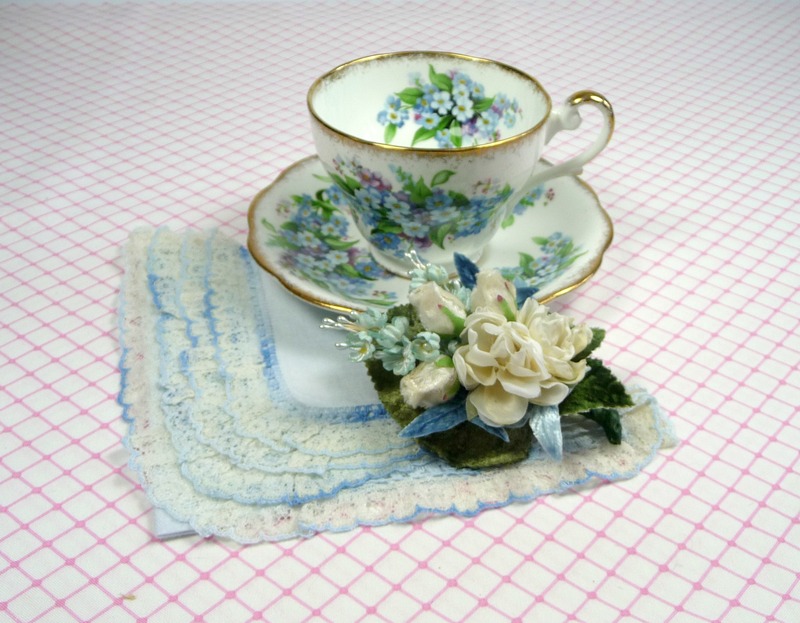 Vintage Tea Cup Gift Sets for Mothers Day! 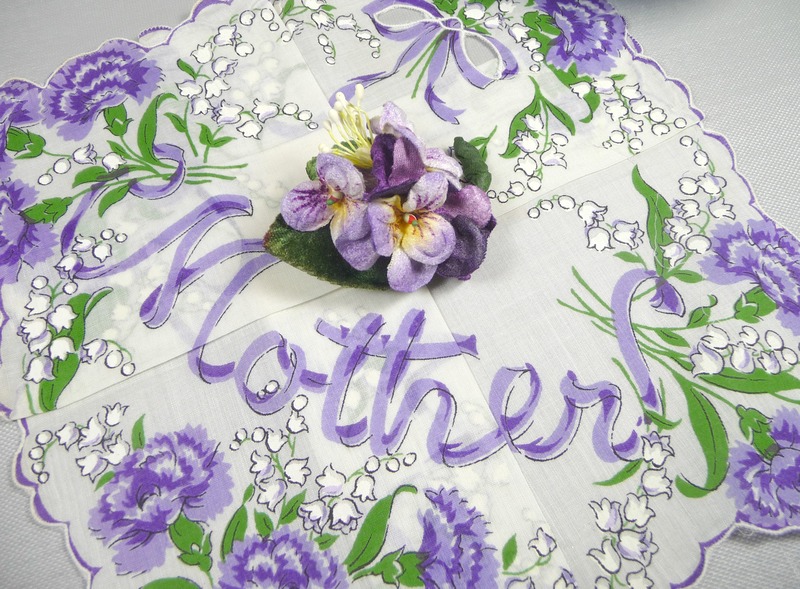 Mothers Day is just around the corner on May 12! It’s time to start thinking about that perfect gift she’ll love, and I have an idea for you… Why not try a vintage tea cup gift set this year? 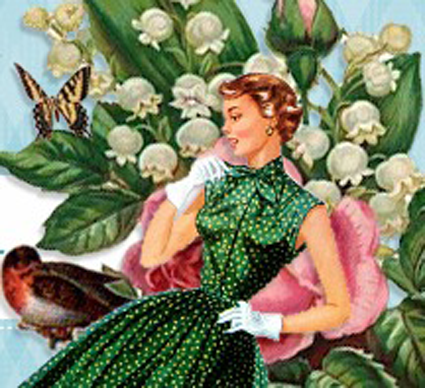 I have over 30 lovely selections available in my shop, and they come gift boxed with a coordinating vintage hankie and a matching mini corsage / brooch / or tussie mussie pin! Each set is sure to be a hit, and it won’t break the bank either. Tea cup gift sets start at just $15, and come in all colors and styles. I have tea cups in chintz, floral patterns, lusterware, pedestal and footed forms, demitasse sized, cups, and many more. I have them in a wide range of colors, too… Pink, Blue, Lavender, Yellow, Aqua, Green… and all with beautiful matching millinery pins and hankies. Stop by the sop and check them out now – and use coupon code BLOG10 at check out and get 10% off each one! Looking for a smaller gift? Check out the vintage hankie and pin sets now in the shop. The variety of hankies is amazing… embroidered, printed, and some with sentiments on them. They are an inexpensive way to wish a special lady the very best on Mothers Day in a unique and thoughtful way. Using coupon code BLOG10 will get you a 10% discount! 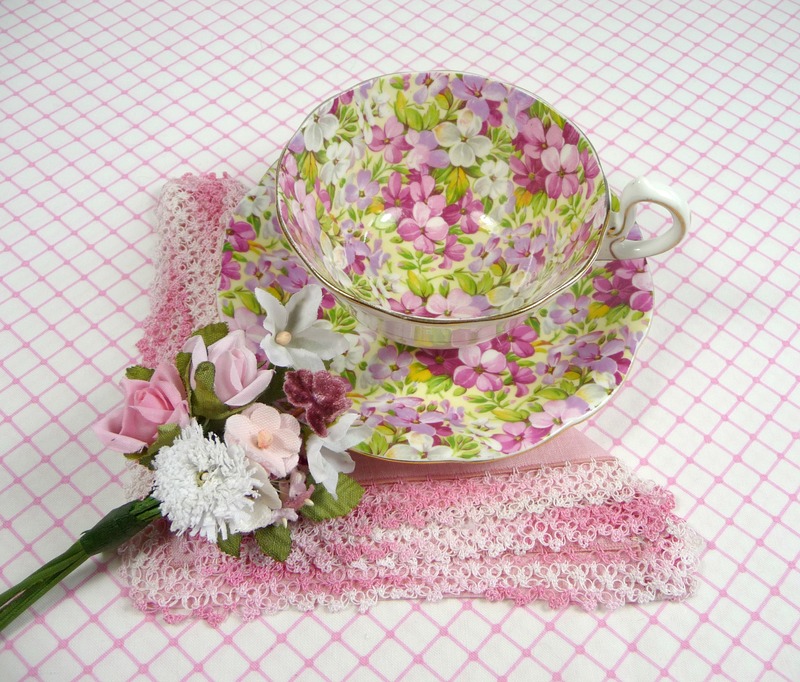 Tea cup sets can be shipped to your gift recipient in the U.S. in 2-3 days via insure Priority mail. Hankie sets are shipped first class and typically arrive in 2-5 days. If you’d like to upgrade shipping to reach the destination even faster, send me an email and ask for details. There’s no reason to forget Mothers Day, so stop by the shop now!